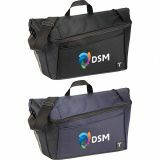 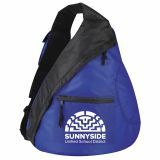 Custom sling bags make effective promotional items to seal a deal with new clients, to honor old customers and to thank employees. 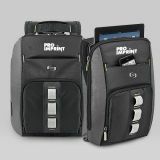 ProImprint has tons of these trendy and practical toting options that people will love to use every day. 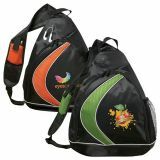 Call and order today at ProImprint to make the best use of 100% price match guarantee. 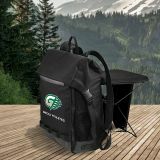 FREE online setup and artwork assistance. 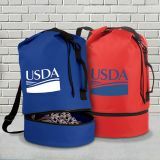 No minimum. 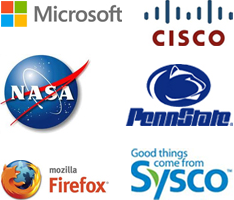 Are you ready for more good news? 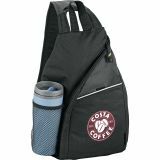 Bulk purchase at ProImpint carries attractive discounts and cash savings and not many online shops can match our services! 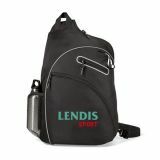 Logo imprinted Custom sling bags will keep your brand on bold display and provide your customers, employees and partners with a practical item that they are sure to retain for long and use wherever they go. 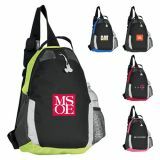 These trendy and user friendly custom messenger bags are just what everyone on your guest list will need- to carry their daily essentials to their gym, day trips, office or shopping errands. 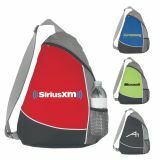 Personalized sling bags make great gifts for employees and to sponsor sports teams, golf apparels and more. 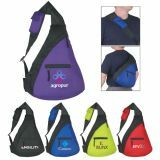 These custom sling backpacks stand out for their massive storage space that will allow them organize their stuff including laptop computers, lunch and other daily essentials in style. 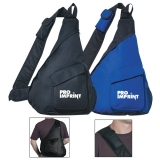 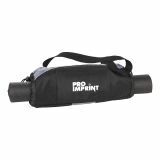 ProImprint has an amazing collection of sling bags in various colors, print options and materials including polyester, vinyl, mesh, non-woven polypropylene, etc. 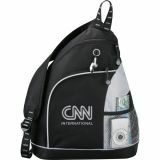 so that finding a sling bag that go well with your brand identity is never an issue! 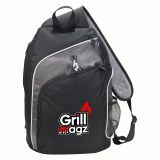 Custom sling bags are good promotional gift ideas to promote amusement parks, fitness clubs, dance classes, youth leagues and many more. 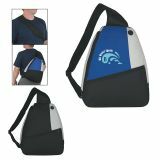 Anyone who travels a lot will love to use these custom sling bags as these leave their hands free. 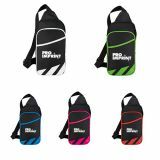 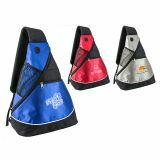 People will have countless reasons to use these sling bags wherever they go and your logo enjoys a free ride every time! 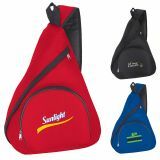 Create a rapport with your potential customers in a jiffy by giving these super smart sling bags offered in a range of delightful colors and designs. 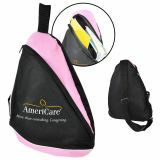 Spread your business message and make your customers happy with these stylish promotional sling bags. 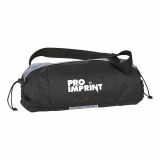 With styles for every reason and season, it is never too hard to pick up a custom sling bag from the well-stocked coffers of ProImprint. 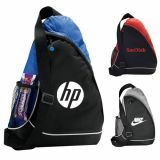 Take the best advantage of our everyday cheap prices and have huge savings. 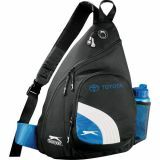 We offer 100% price match guarantee, free online set up and artwork assistance, bulk purchase discounts and deals too! 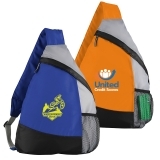 Did we say that we offer 24 hour rush options for some of our products which can be delivered in just a day? 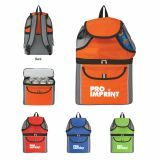 For all your queries and orders please call us at 844-776-4677 or email us at info@proimprint.comand we can help you to find the best options that match your needs.